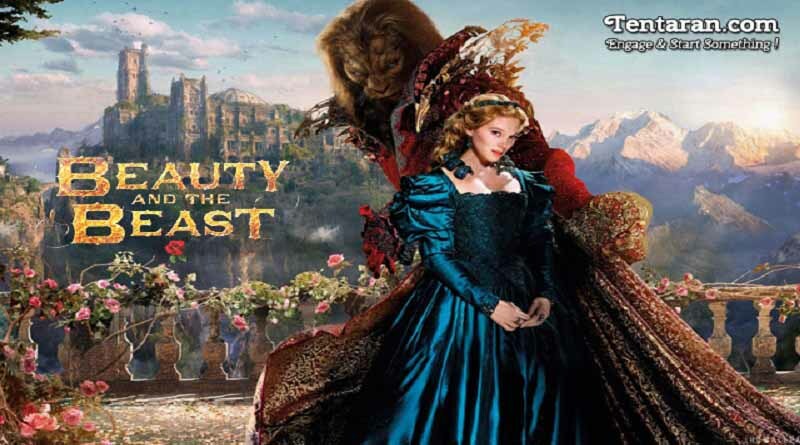 Plot: The movie Beauty and the Beast is based on classic fairy-tale, where Protagonist, Belle a young woman is taken prisoner by a Beast in his castle. Despite her fear, she is able to befriend the castle’s staff and look beyond Beast’s exterior. She recognizes his true soul of the Human Prince.